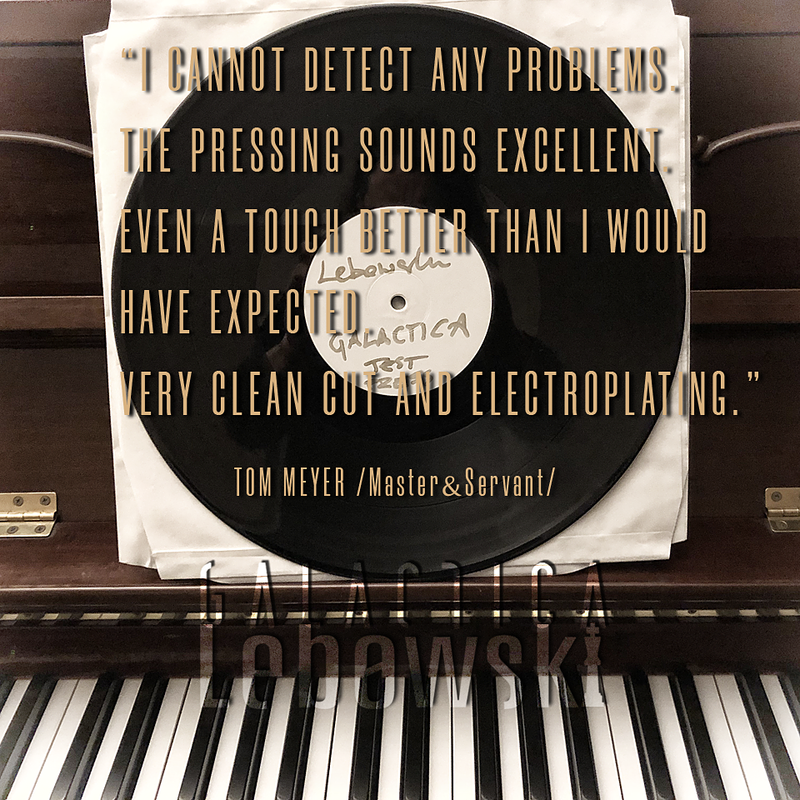 Testpress of Galactica vinyl has received Tom Meyer quality certificate. Cover design accepted. Proceed!